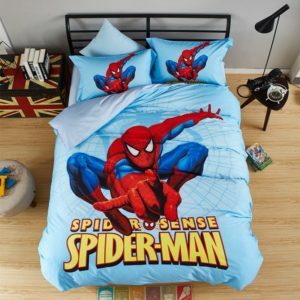 Children’s bedding should most certainly be chosen to not only offer the maximum comfort, but should also offer a luxurious and fashionable blend to the entire room. 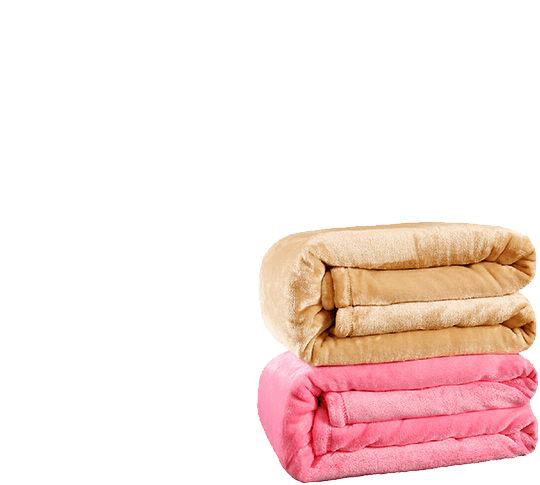 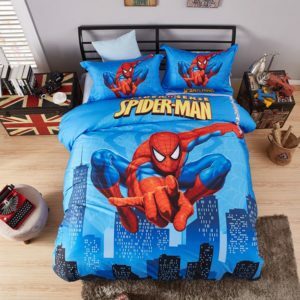 Irrespective whether the bedding is for a girl’s or a boy’s room, the importance of choosing quality bedding set for your little one is most certainly invaluable in earning your kids satisfaction and love. 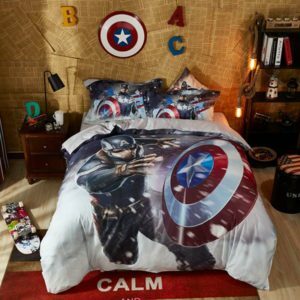 However most parents often neglect and tend to compromise when choosing bedding set for their kids and often are dissatisfied after purchase. 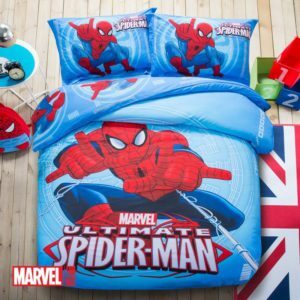 This is in fact the main difference between our collection of kids bedding sets as compared to other kids bedding available in retail stores, as we strive to ensure that we do not compromise design with quality and cost and offer the best and complete bedding to suit all ones needs. 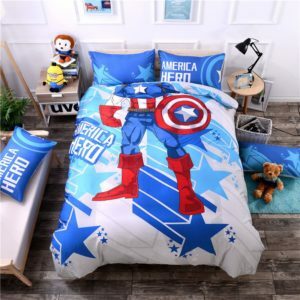 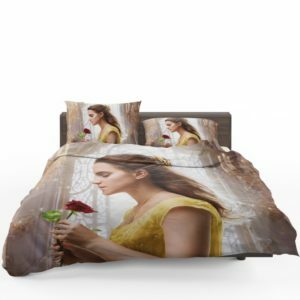 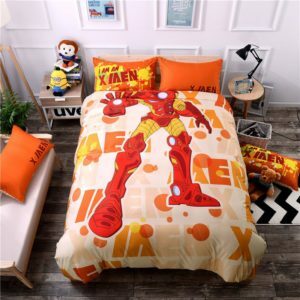 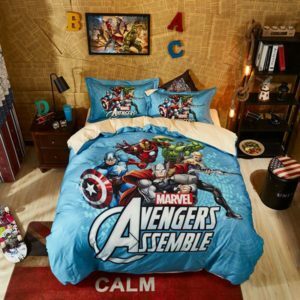 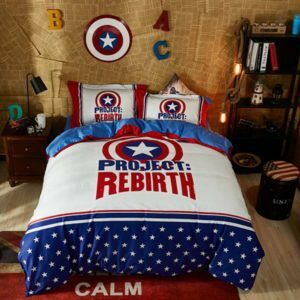 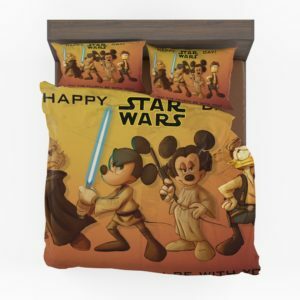 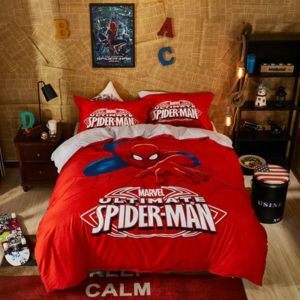 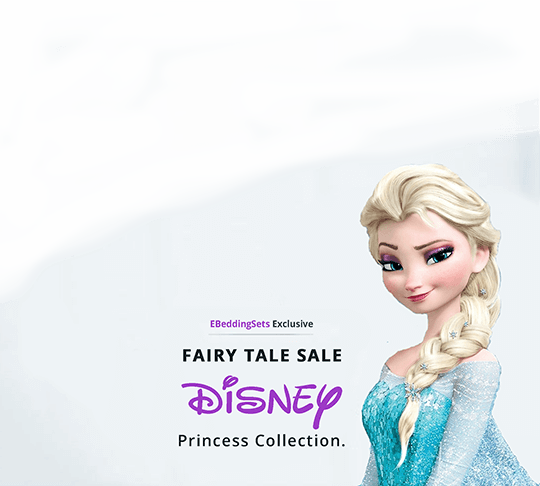 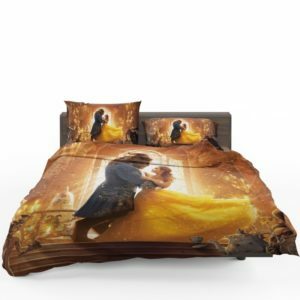 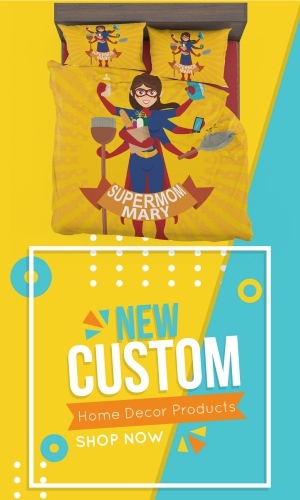 Our collection comprises of beautiful designer bedding sets for kids includes characters from, Disney princess, frozen, despicable me, snow white, Mickey mouse, minions, doraemon etc. 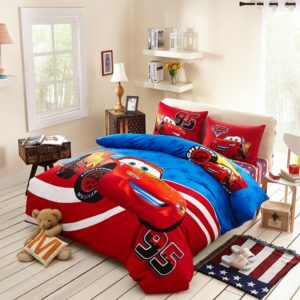 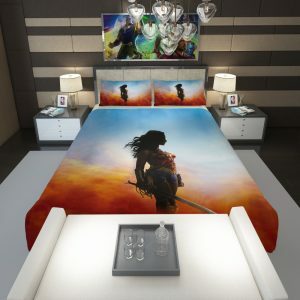 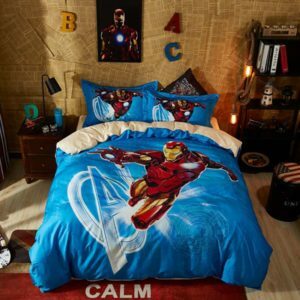 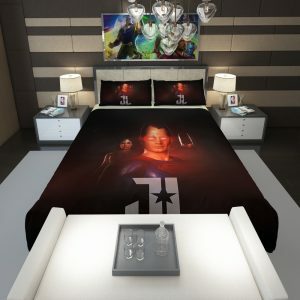 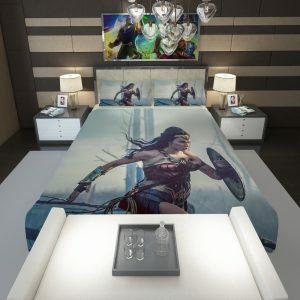 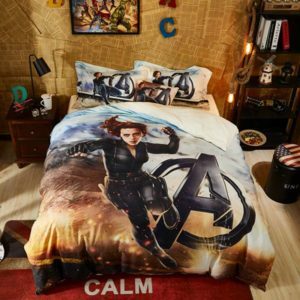 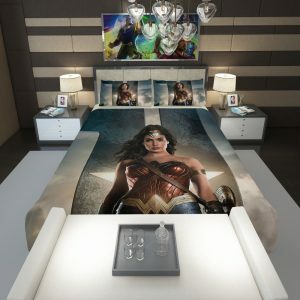 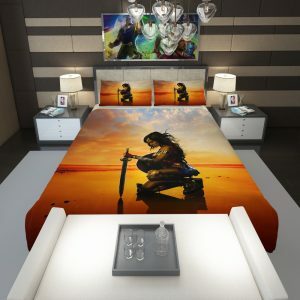 Additionally it should also be noted that we offer kids bedding sets at all standard bed sizes, which is yet another benefit which a potential customer could benefit from as they do not have to worry about bed size and fabrics as all our bedding sets are made to meet the highest industry standards. 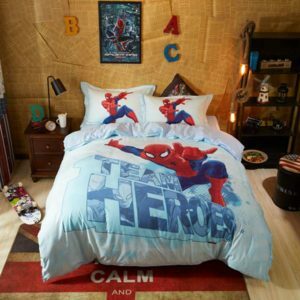 As we also offer free shipping to any part on the globe, one doesn’t have to compare expensive courier fees which are often associated with other retail and online stores when choosing bedding set for their little one from our collection.